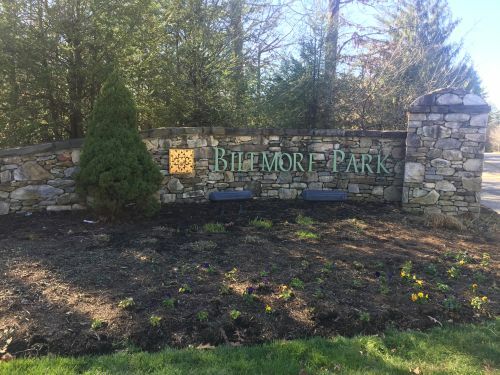 Biltmore Park is centrally located in Asheville and is an urban village with fantastic shopping, dining and entertainment. The neighborhood features plenty of conveniences like big national chain stores and restaurants, as well as an upscale YMCA, a movie theater and a Hilton Hotel. You will find distinctive architecture, beautiful mountain views and plenty of green space that is home to condos, townhomes and luxury homes in this 750-acre community. Biltmore Park is zoned for Estes Elementary School, Valley Springs Middle School and TC Roberson High School.